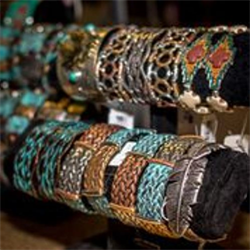 Nothing brings a bit of country to your look like real Western accessories. 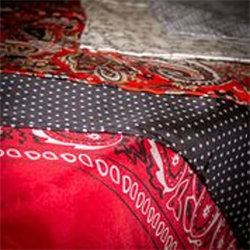 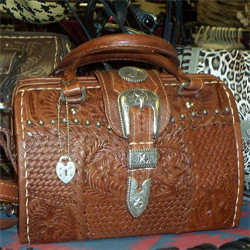 Add a few items for a bit of Western flavour or build your entire outfit around them! 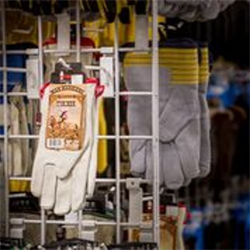 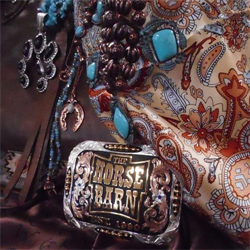 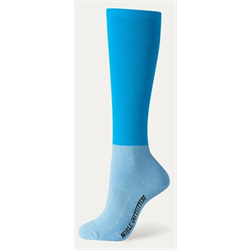 The Horse Barn has Western accessories for every taste and budget. 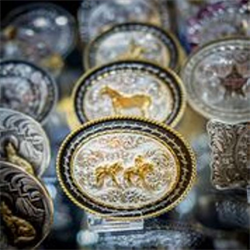 You’ll love our selection of Western belts, buckles, riding gloves, purses, wallets, Western jewelry, scarves, ties and more!